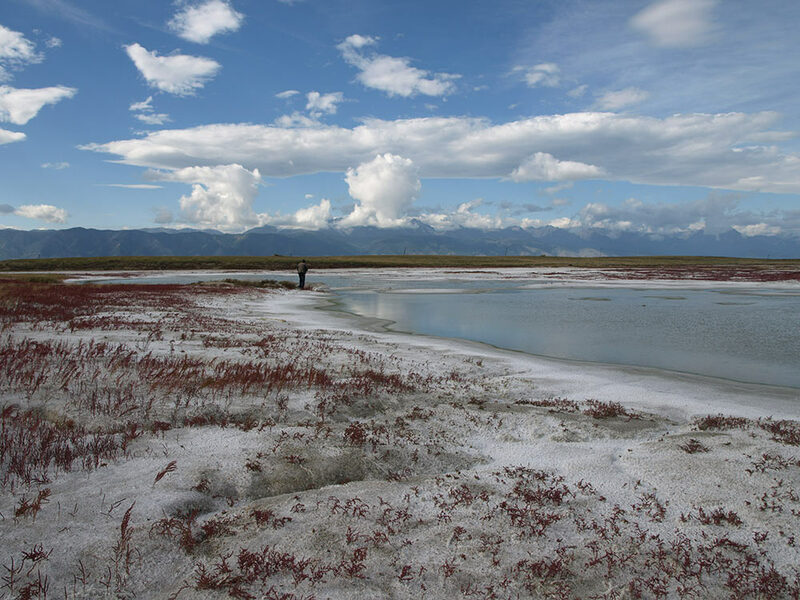 Visit salt lakes and hot springs in wonderful and sacral Barguzin valley. Day 5 Go to Lake Baikal and have a rest on white sand beaches. The main route will pass through the inland part of Eurasia, from Ulan-Ude to Chita and to the south of the Trans-Baikal Region (State Nature Biosphere Reserve “Daursky”). Day 1 Transfer Ulan-Ude – Chita (the distance is 658 km). On the way, a visit to Lake Doroninskoe, one of the three known meromictic lakes in Siberia. Overnight stop in Chita (hotel). Day 2 Transfer Chita – village Aginskoye (the distance is 150 km) – National Park “Alkhanai” (70 km). 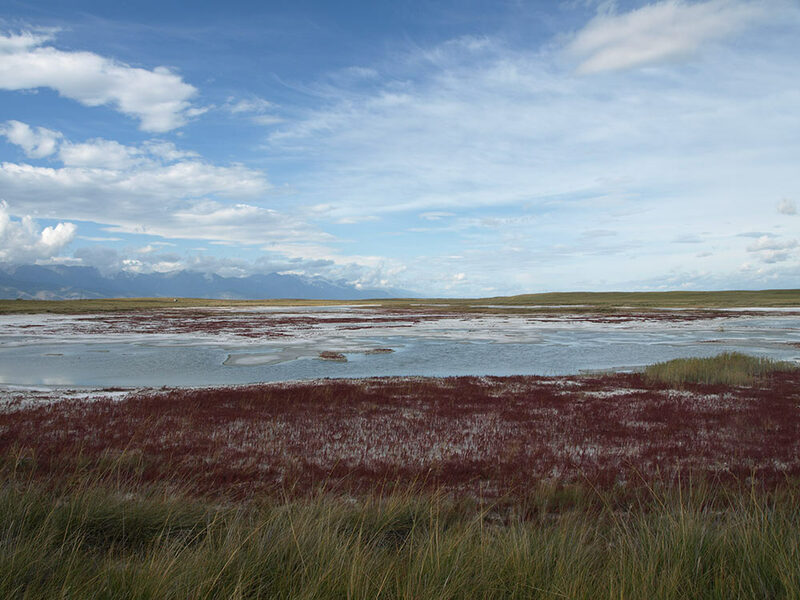 On the way, a visit to the soda lake Nozhiy (one of the largest and most interesting soda lakes in this steppe region), and to the historical attraction Aginsky lamaist temple. 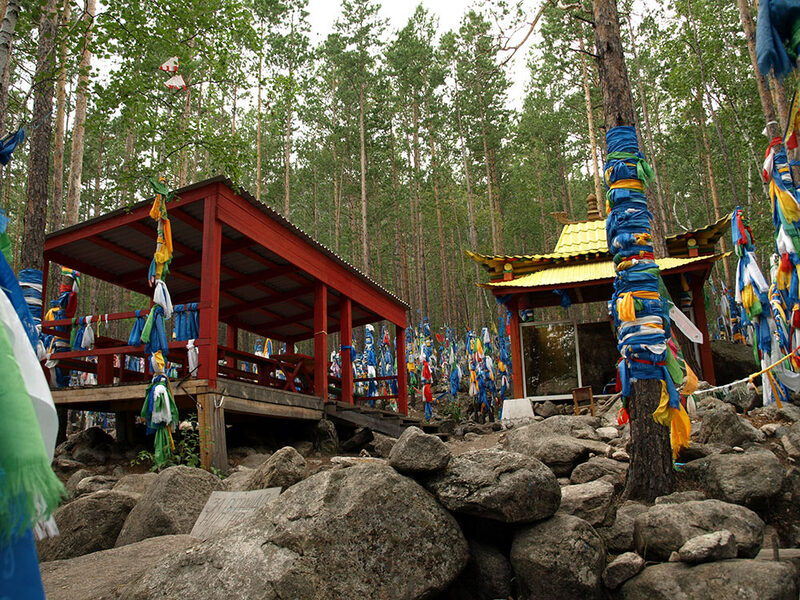 Overnight stop in national yurts of the “Alkhanai” park. Day 3 Transfer National Park “Alkhanai” – State Nature Biosphere Reserve “Daursky”. Accommodation and overnight stop in a tour center on the Torey lakes. Small tour around the reserve. Day 4 Excursion to the largest lakes of Trans-Baikal: Torey lakes – Zun-Torey and Barun-Torey, and other nearby lakes of the Torey. 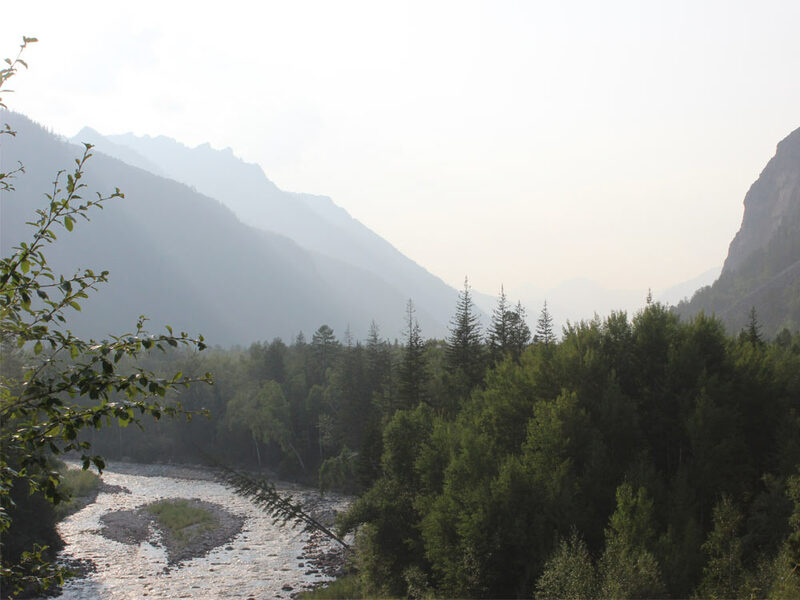 Day 5 Transfer “Daursky” Reserve – Chita (300 km). Departure by train to Ulan-Ude or departure from Chita airport to Ulan-Ude (or to Moscow). Please contact Conference Secretary to reserve the Post-Conference tour.